Andrea was told she would never work again. After frustration with prescription meds she discovered cannabis and everything changed. Not only did she work again, but she built one of the fastest growing e-commerce and home delivery platforms for cannabis in California. Andrea Brooks is the CEO and Founder of Sava. Sava is HIRING and raising funds if you’re an investor, discussed in episode. Today’s guest is Dr. Dina, the real Nancy Botwin (from the show Weeds), Snoop Dogg’s supplier and a cannabis consultant for Chuck Lorre on Netflix’s show Disjointed starring Kathy Bates. Dr. Dina also owns and operates multiple companies in the space and started freedomgrow.org a non-profit raising money to release prisoners locked up for past cannabis crimes. We discuss the recreational market transition in Cali and what it’s like running a vertically integrated business. JOB OPPORTUNITY: Hiring in Cathedral City, discussed in episode. 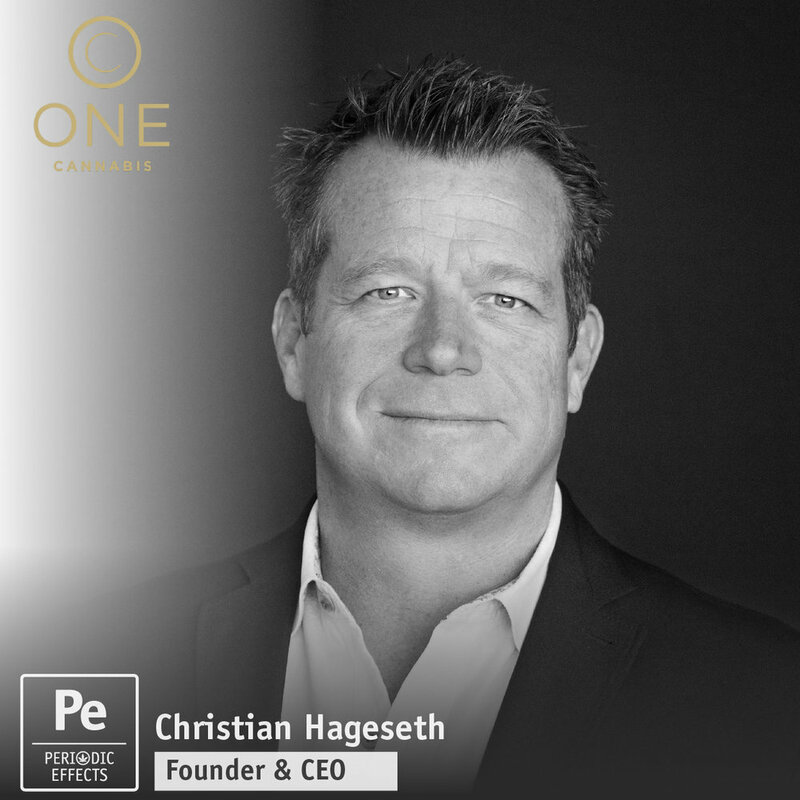 Great story of how Christian Hageseth Founded Green Man Cannabis in 2009, built it into a successful vertically integrated business in Colorado and then went on to Found and become CEO of ONE Cannabis, a cannabis dispensary brand looking to grow through franchise model. Christian shares some great tips and how to for anyone operating in cannabis industry! HIRING, Christian and his team are hiring, discussed at end of episode. They are also looking for entrepreneurs looking to enter cannabis space that don’t want to start from scratch. Really enjoyed this conversation with Dennis O’Malley, CEO of Caliva, a vertically integrated cannabis company in California. We discuss Dennis’s past experience in influencer marketing and brand ambassadors, common pitfalls in the industry and how the Caliva team is trying to create the most trusted brand in cannabis.